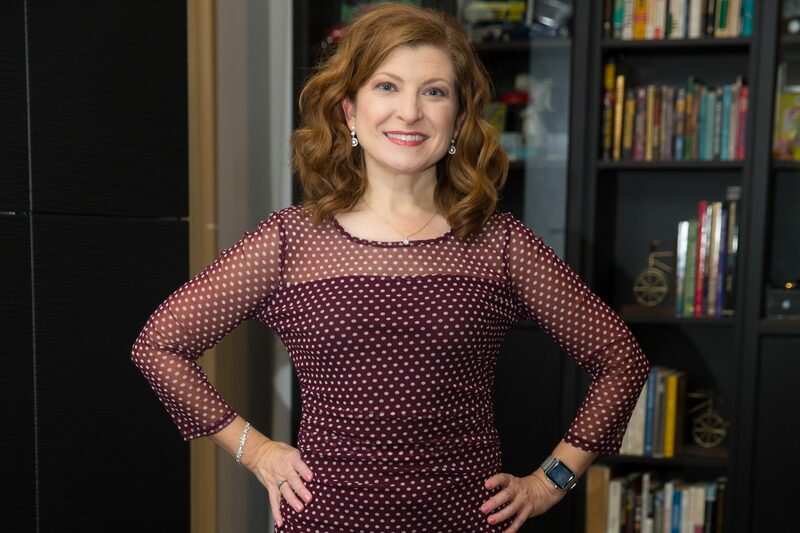 Today we’d like to introduce you to Bonnie Smyre. Bonnie, please share your story with us. How did you get to where you are today? When I graduated from the University of North Carolina, I wanted to work in international sales. Fast forward a few years and a job at BellSouth International in Midtown and the Southern Center for International Studies in Buckhead led me down an unexpected route. I became interested in technology, specifically databases and computer programming. When I found an opportunity to work in both these fields at my alma mater, I returned to UNC and worked at IT departments on campus, at UNC’s School of Government and finally at the state PBS station, UNC-TV. As over fifteen years went by, I kept in touch with friends in the Marietta area where I had grown up. Mark Puckett, Raxis’ owner and visionary, and his wife Alison came to see me perform in an improv show up in Carrboro, NC. 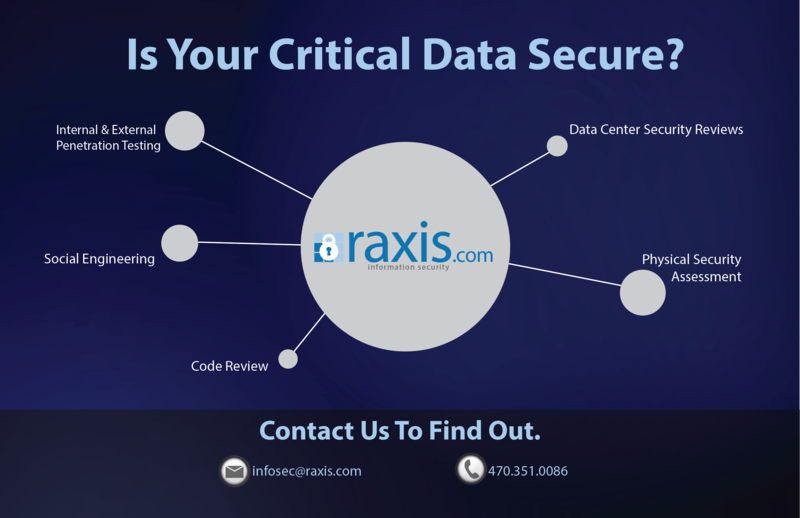 We started chatting about Raxis, his boutique information security company and needs he had within the company. In less than a year, I had moved back to Marietta and had filled the role of COO as well as becoming one of the penetration testers at Raxis. I believe everyone can look back on times that were a struggle, but I also feel that people who find their way and love what they do appreciate what those times teach them. For me, I’ve had some jobs that were energizing and exciting that later became stagnant and sometimes toxic. I can remember wondering if I could update my resume enough to escape and find something fun. But looking back, I’m appreciative of those times because I learned that I won’t settle in my career or in my life and that I don’t want to be a part of an environment that makes others settle either. 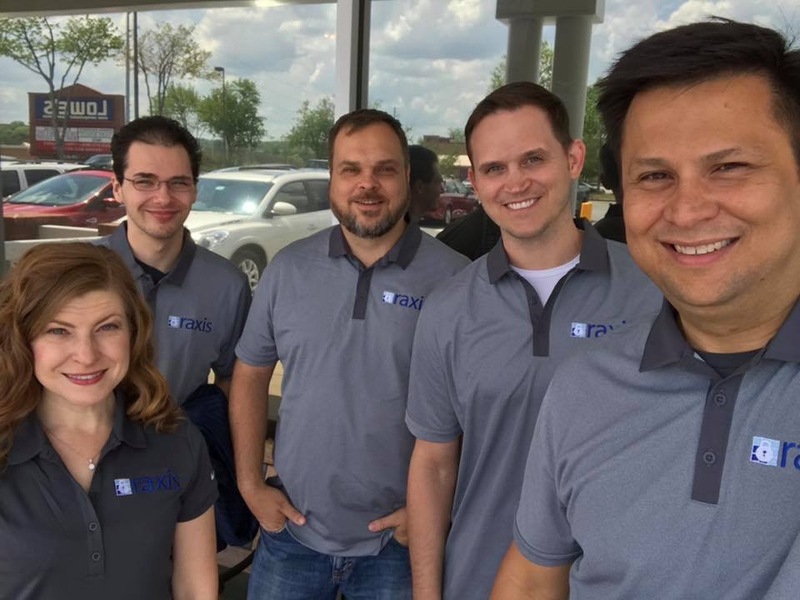 When Mark asked if I would be interested in running operations at Raxis, my first thoughts were that I would be leaving North Carolina where I had lived for fifteen years as well as leaving software development, a career that I had enjoyed for even longer. My second thought was absolute excitement that I had an opportunity to become an integral part of Raxis, and, from that moment I haven’t looked back. 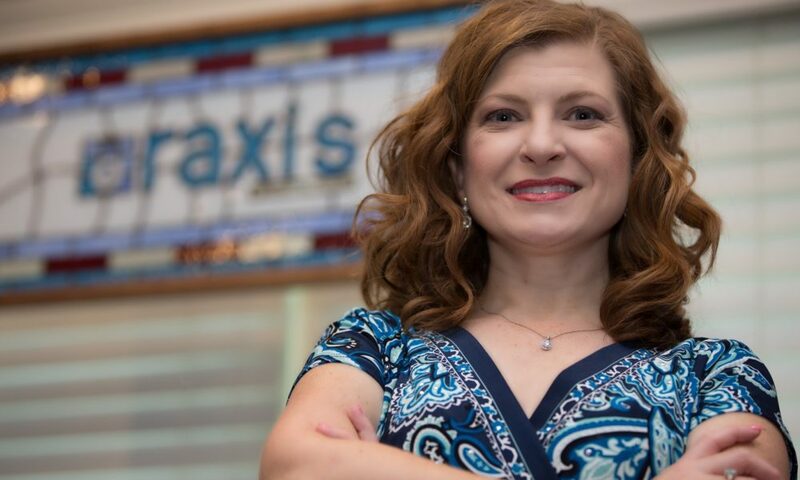 I joined Raxis in 2013 part-time and then, in 2014, I moved back to Marietta and joined Raxis full time, taking over scheduling and employee support as well as reporting. Things can get hectic, especially in the fall and towards the holidays when many customers realize that they’d better complete their pen test by the end of the year. Juggling penetration testing along with my operations tasks can make my head spin sometimes! Scheduling is very interesting to me. At Raxis, we aim to customize each engagement to meet the customer’s needs as best as possible. I’m working with a limited number of pen testers, and sometimes I have to shut out outside noise and focus on the puzzle pieces until I can make them fall into place. In the end, though, I’ve loved every minute since I’ve been at Raxis, even if sometimes it’s in retrospect! Please tell us about Raxis. I’m very proud to be a part of Raxis. When Mark started the company himself in 2012, he made the sales, ran the business and did the penetration tests himself. Over the next few years, he brought in Raxis’ first employees, including our CTO, Brian Tant, who is amazingly creative both technically and in social engineering engagements. Since I joined in 2014, we’ve brought in several more talented folks, but we still pride ourselves in being small enough to be able to accommodate the needs of all types of customers. We focus on information security tests, including network penetration tests as well as web and mobile application tests and code reviews. We also have a lot of fun with social engineering tests, whether onsite or using phishing emails and calls. The goal of all of these tests is to help our customers learn how their companies could be affected by hackers of all types. We always say that it’s better to learn about that in a Raxis report than to learn about it after a hacker has been in your systems. 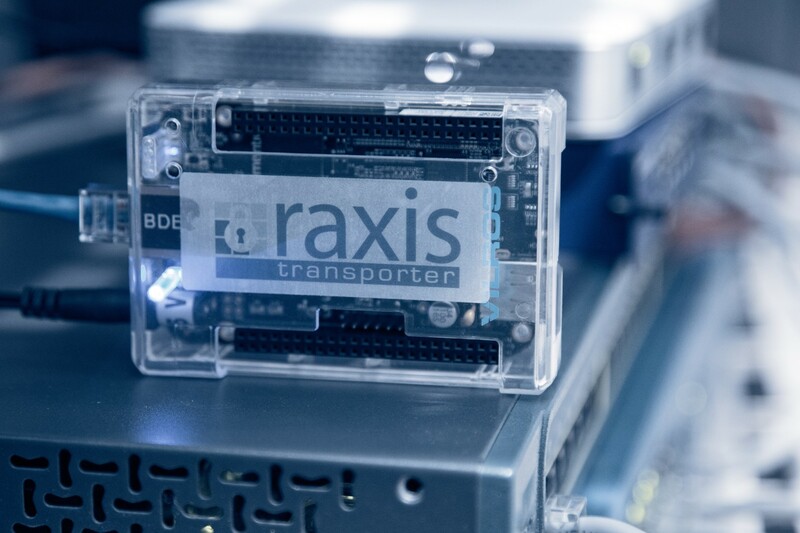 Last year we introduced the Raxis Transporter device which allows us to perform onsite work remotely. For many of our customers, the cost savings of not paying for a consultant onsite makes all the difference. 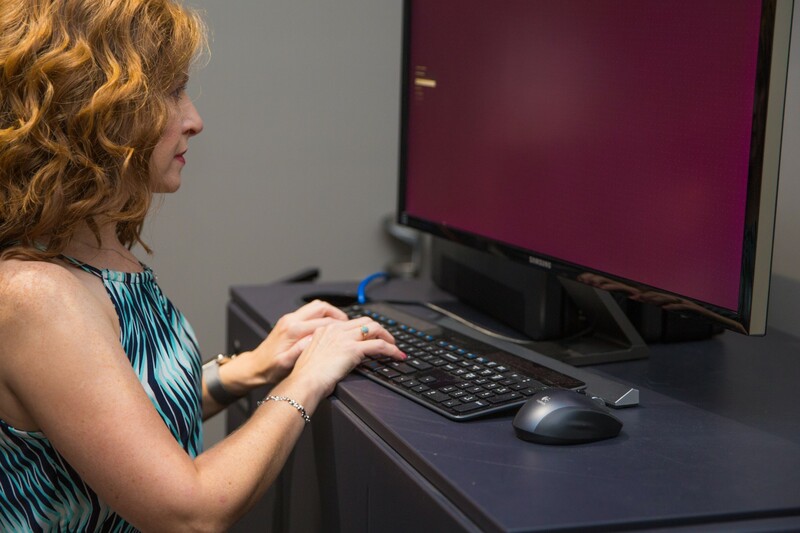 Many customers also leave the device in place so that Raxis employees can perform incidence response (IR) work quickly if there is a security event. I especially take pride in our process and our reports. As more rules and regulations are created in answer to high profile hacks, increasing numbers of companies are interested in penetration tests. But, even though it’s a positive goal, it’s still going to feel unsettling to invite technical experts in to attempt to break into the systems that are your bread and butter. We pride ourselves in making that process calm and easy on the customer. I run project management at Raxis, and I strive to keep all customers informed throughout the process. They know how to reach us, and they also know we’ll let them know if they have critical issues that they should jump on immediately. In the end, though, the customer is left with a report and the knowledge that Raxis is only a phone call away for their next annual test, remediation consulting or incidence response work in the event of an outside hack. When we walk away, I want that report to be a tool for our customers to use throughout the year. My wish is that they call us back the next year and that we are unable to exploit any of the previous vulnerabilities because the report was so useful that their teams were able to remediate all of the issues. There are a lot of good information security firms out there, but I’m very proud of the work that we do and feel that we can truthfully say that we are one of the best. Atlanta has been great to us. Over the years several tech companies have flourished here. We’ve found many customers in Atlanta and the neighboring regions because it’s such a great environment for companies of all sizes. And when we travel to locations all over the US & Canada, we’re lucky enough to have the world’s busiest airport ready to take us there! Among Raxis’ customers are a number of Atlanta based Fortune 500 companies. In fact, our CEO, Mark Puckett, and CTO, Brian Tant, met while working at The Home Depot, one of Atlanta’s very own multi-million dollar businesses. Atlanta is such an important hub for the South that we also find several customers within the large group of companies that choose to open regional offices here. We’ve enjoyed working with local companies of all sizes and also pride ourselves in treating smaller companies with the same respect and consideration as larger companies. Many of our customers have told us stories of failed past penetration tests where the vendor they hired did not listen to them or take the time to understand their needs. I love that Atlanta prides itself on supporting companies of all sizes flourishing. Some of our most loyal customers are small local companies… but I wouldn’t be surprised if you hear their names in the coming years! Raxis employees all work virtually, so we’ve had employees working from offices all over the US. Atlanta is a city filled with talented people, though, and many of Raxis’ employees live right here in Marietta. We’ve never had trouble finding great employees right here at home. Though I truly enjoyed my time in North Carolina as well as the locations I see in my job with Raxis, I’m always happy to be back at home in Atlanta. I enjoy living and working here. Atlanta truly is home.